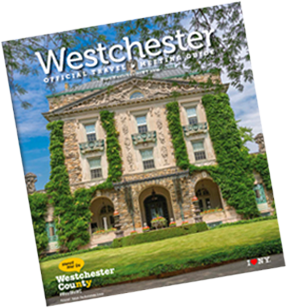 Fill out the form below to request your official Westchester County destination guide. For a digital version, click here. Would you like to receive the "Meet Me in Westchester" tourism e-newsletter, approximately once a month?